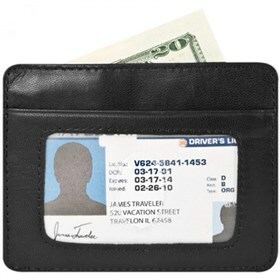 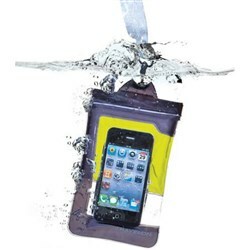 The Travelon Safe ID Cash and Card Sleeve has 3 card slots and 1 slip pocket, which has a low profile that is comfortable in front or rear pocket. 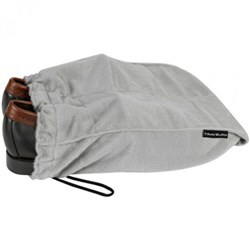 It comes w/ clear view ID window. 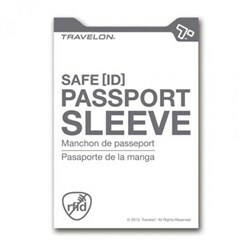 The Sleeve is provided with RFID blocking technology which blocks transmission of personal information, for passports, debit/credit cards & drivers licenses which have RFID chips which contain personal information. 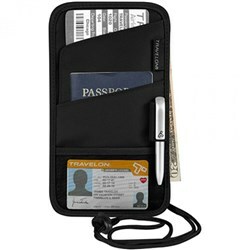 The Travelon Safe ID Cash and Card Sleeve - Black has many exciting features for users of all types. 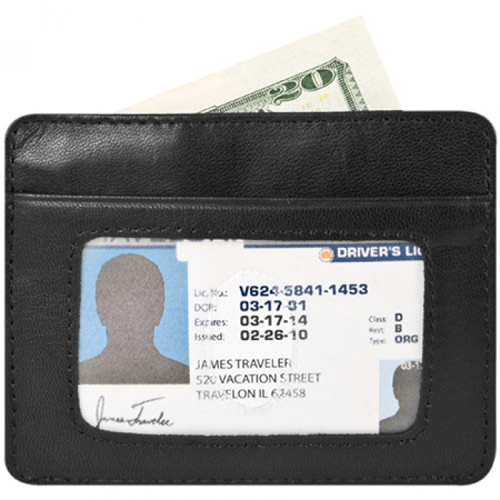 You can extend the lifetime of your Travelon Safe ID Cash and Card Sleeve - Black with the purchase of a FactoryOutletStore Factory Protection Plan. 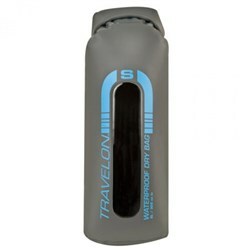 See the Travelon Safe ID Cash and Card Sleeve - Black gallery images above for more product views. 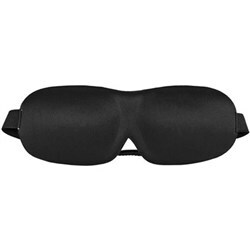 FactoryOutletStore stocks a full line of accessories like Boarding Pass Holder, Eye Mask, and Safe ID Classic Passport Case for the Travelon Safe ID Cash and Card Sleeve - Black. 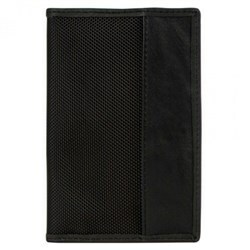 The Travelon Safe ID Cash and Card Sleeve - Black is sold as a Brand New Unopened Item.